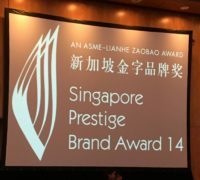 Mr Albert Oon sharing his views as a panelist on corporate restructuring and remodeling, digitalization and enhancing technology to improve brand building and growth at the launch of the 17th Singapore Prestige Brand Award. 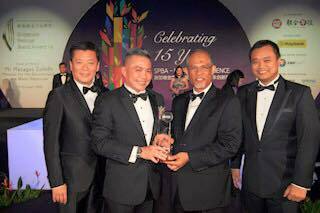 Mr Albert Oon receiving a plaque of appreciation from Prime Minister Mr. Lee Hsien Loong for his social contribution. 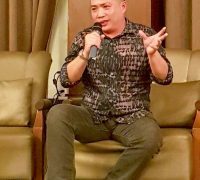 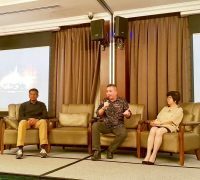 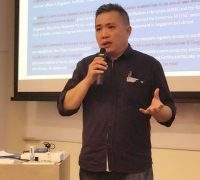 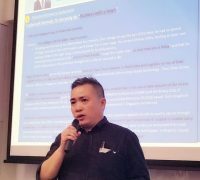 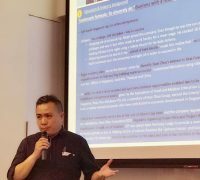 Our Group managing director Mr Albert Oon speaking at Vocational Service Committee of the Rotary Club of Singapore last week on the importance of perseverance and preserving the correct attitude towards vocational enhancement. 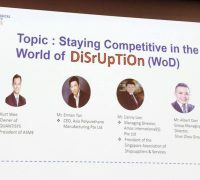 Our Group Managing Director, Mr Albert Oon, sharing his opinions and views on Staying Competitive in the World of Disruption with the undergrads of NTU. 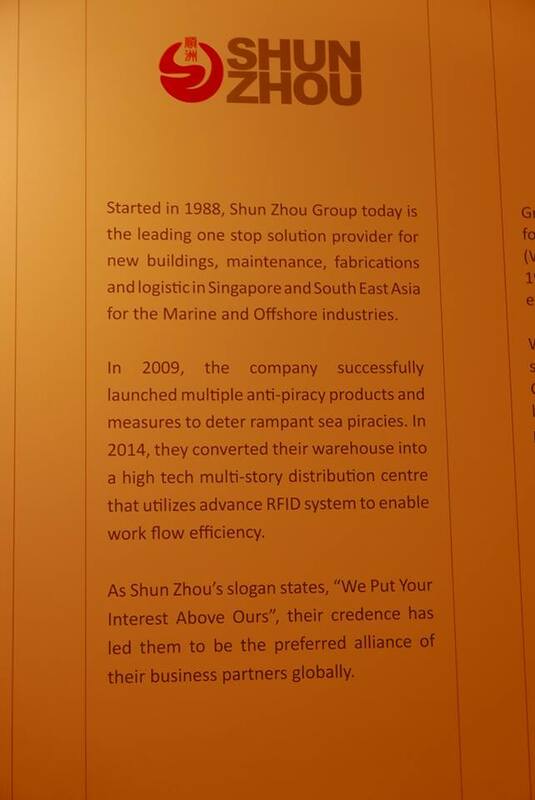 Catch us on Channel News Asia on Tuesday 930pm. 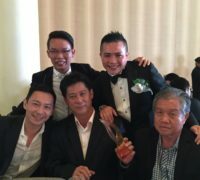 GMT +8. 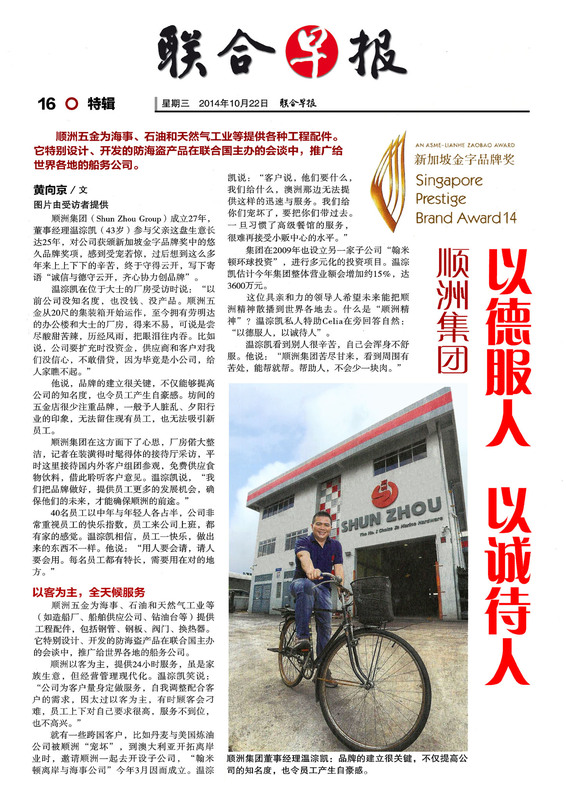 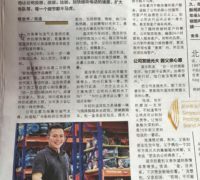 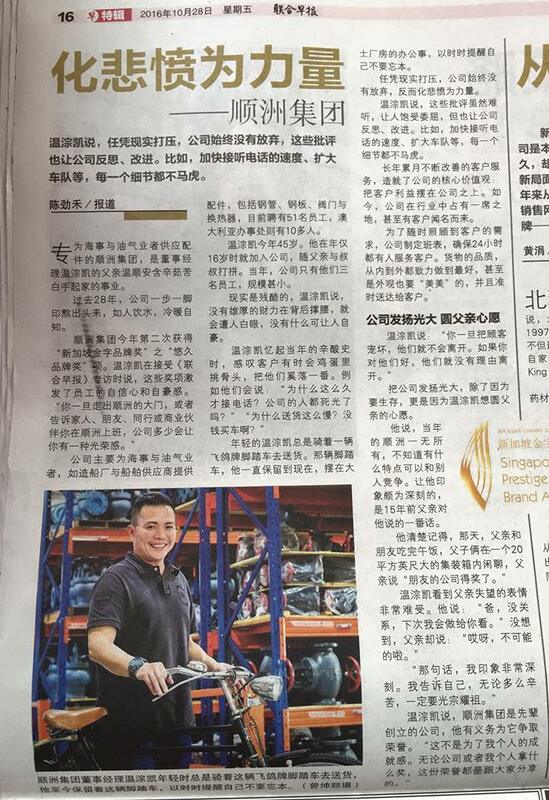 A big thank you to close friends of Shun Zhou for their full page congratulatory message in Zaobao for our multiple awards winning this year! 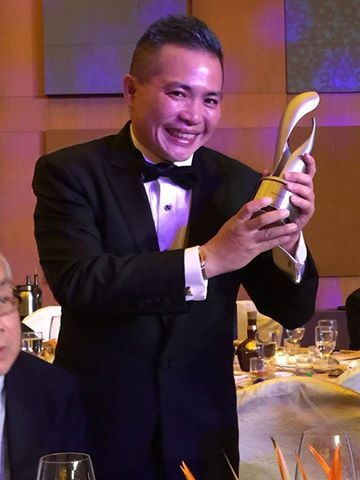 Our heartiest congratulations to our Group MD on his double win AGAIN! 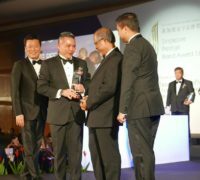 Winning the Entrepreneur Of The Year Award(Established Category) for the second time! 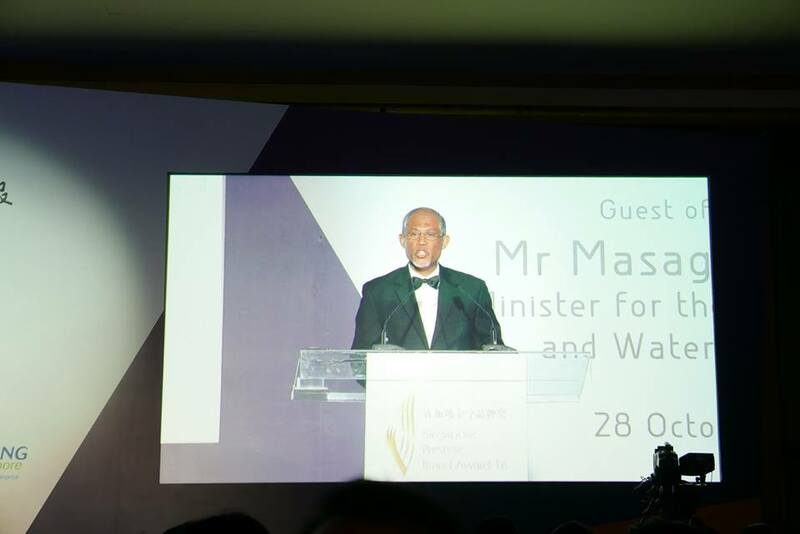 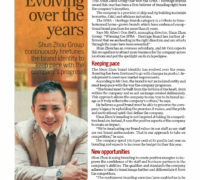 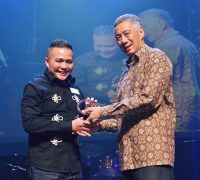 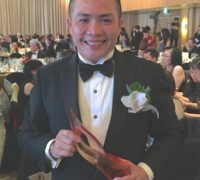 He also won Entrepreneur Of The Year For Social Contribution in the Sub- Category. 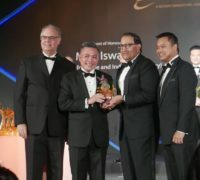 A recognition for his business acumen and big hearted social contribution towards the less in the society. 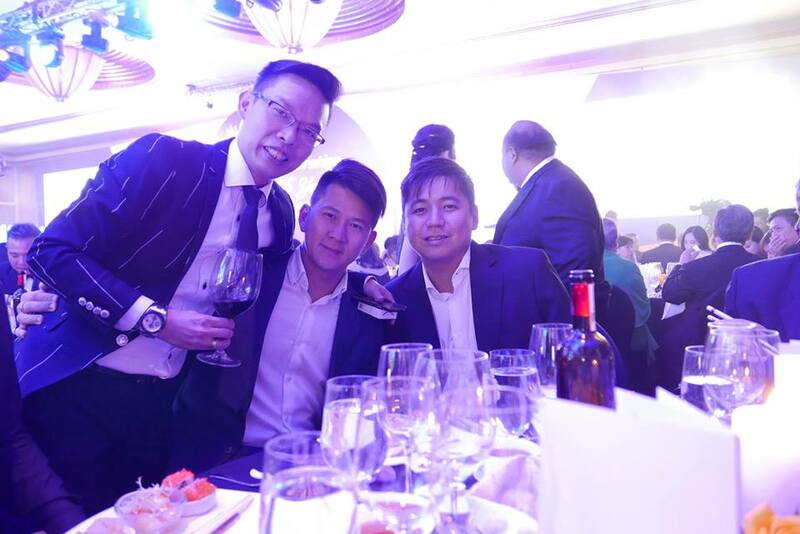 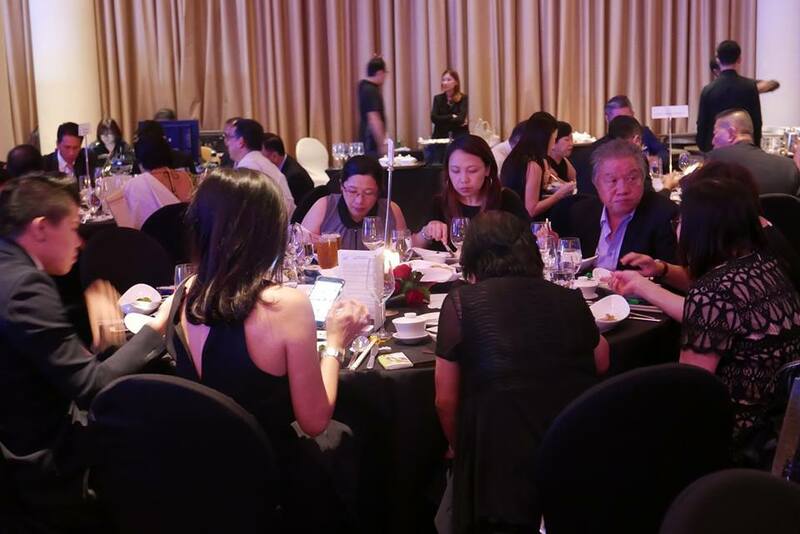 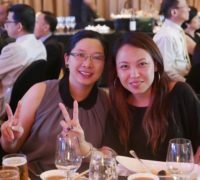 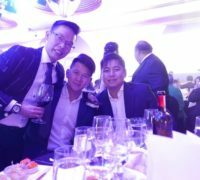 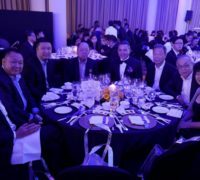 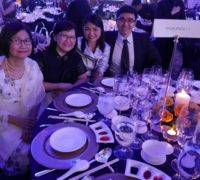 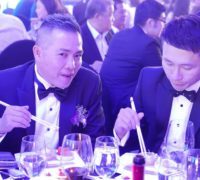 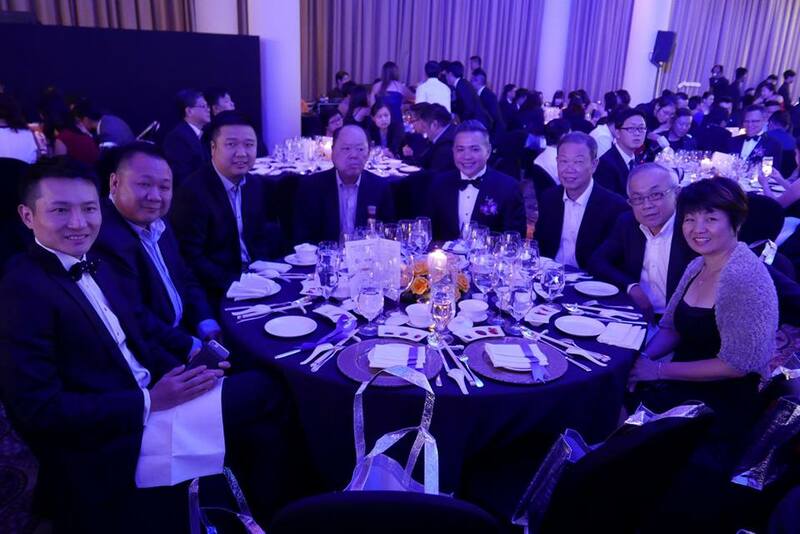 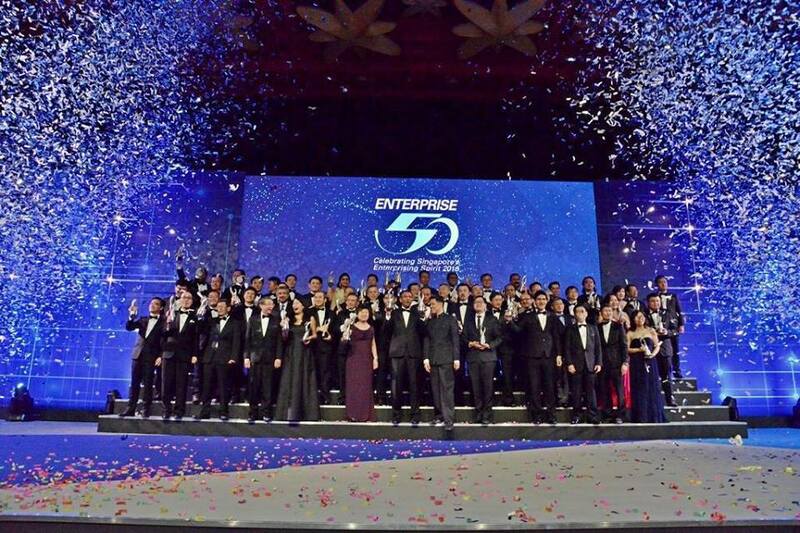 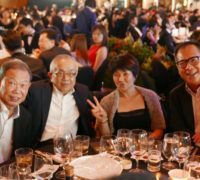 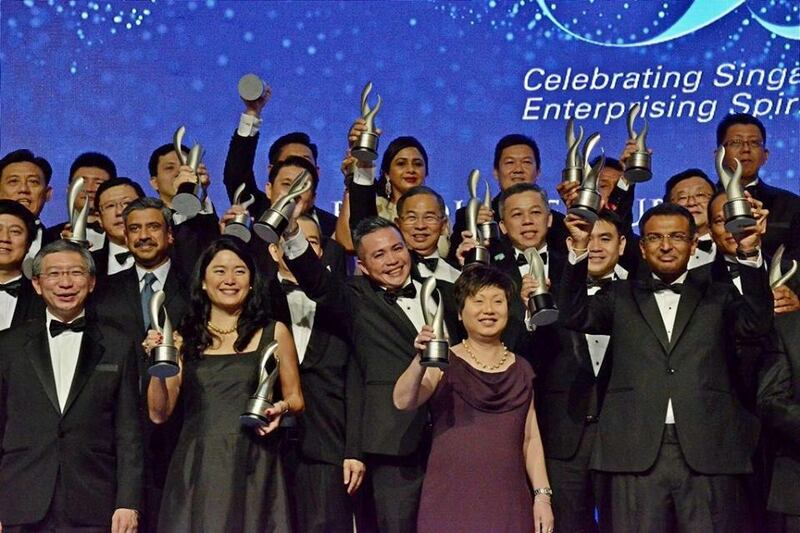 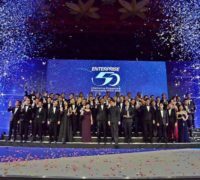 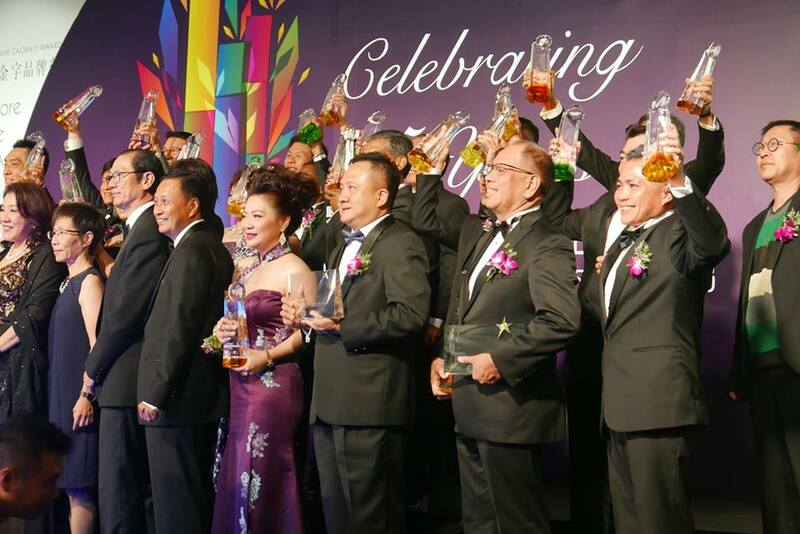 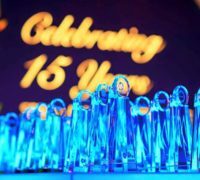 The Entrepreneur of the Year Award (EYA) is the oldest Award in Singapore that honours local entrepreneurs who have shown outstanding performance as business owners, be they emerging or established enterprises, in their respective industry fields. 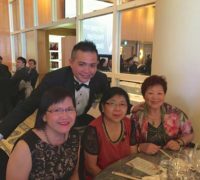 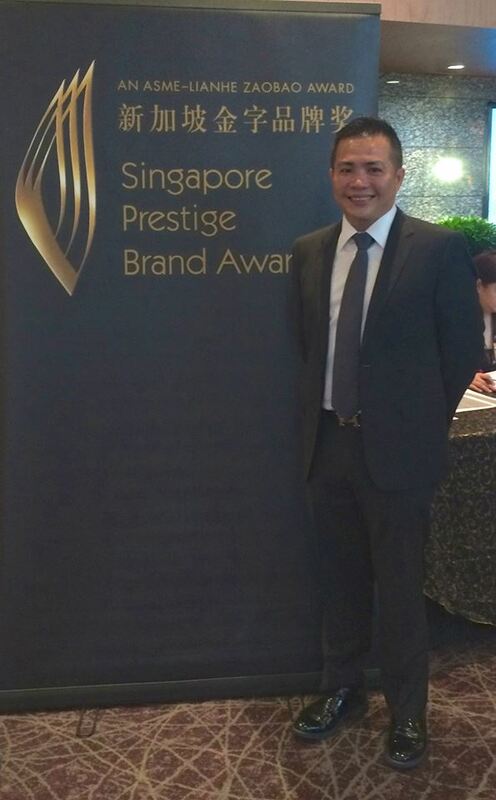 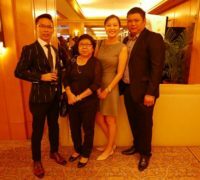 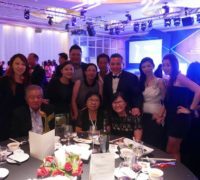 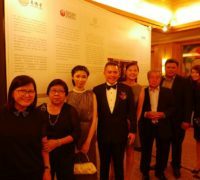 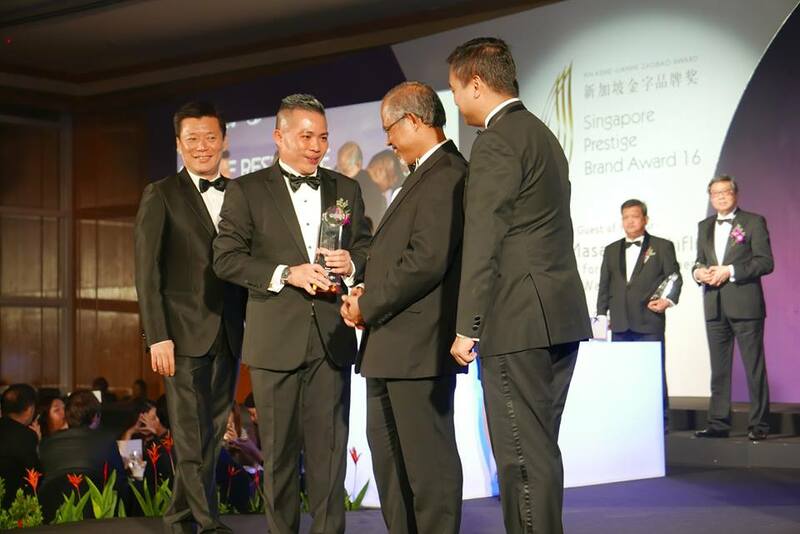 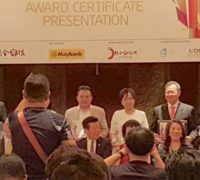 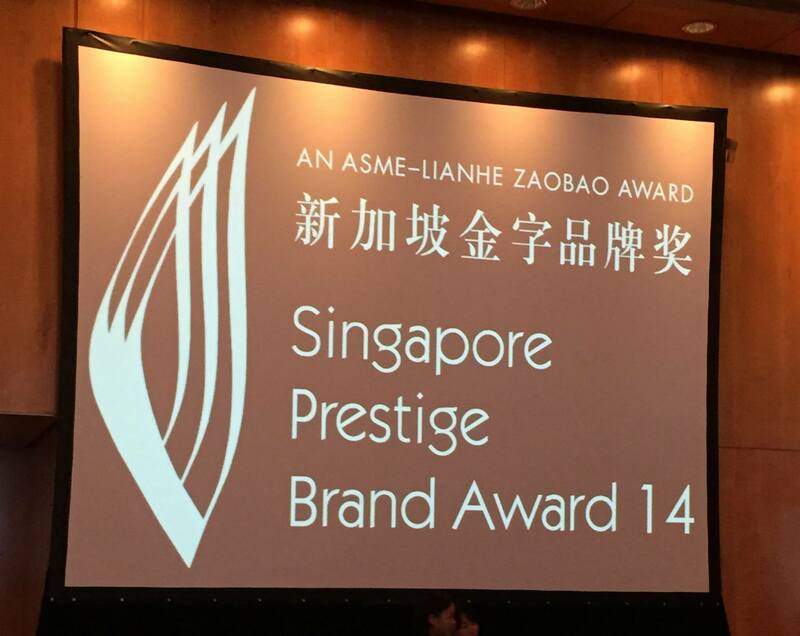 Singapore Prestige Brand Award 2016- Heritage Brand. 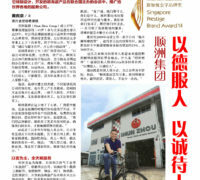 Special press reports on our achievement. 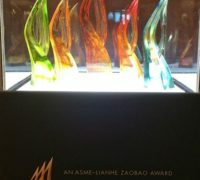 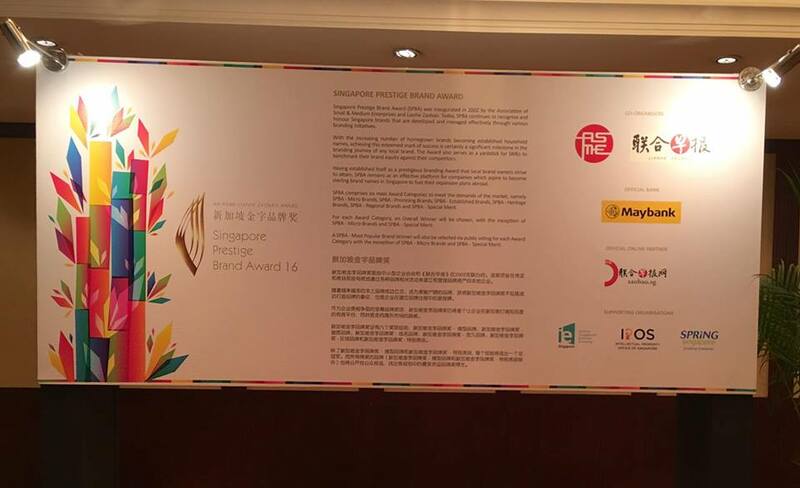 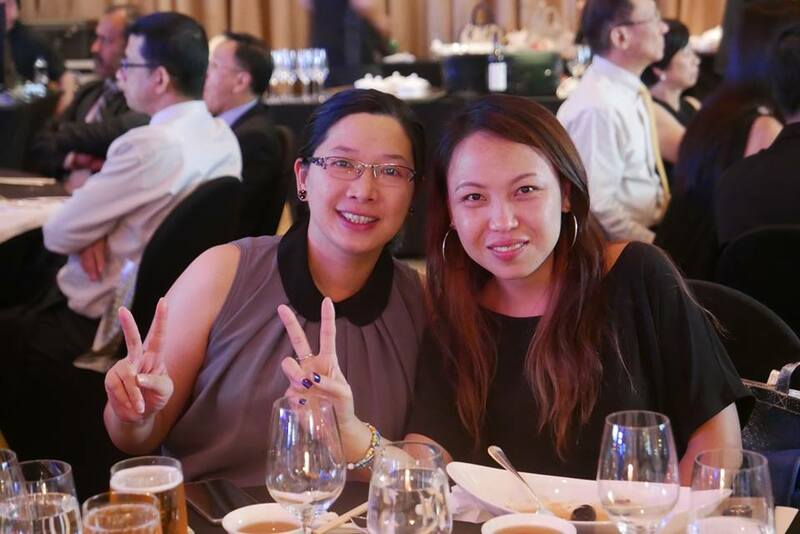 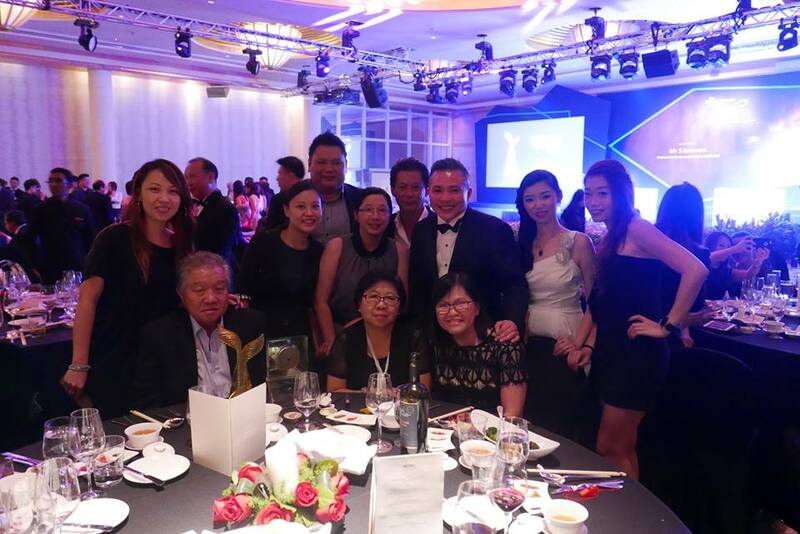 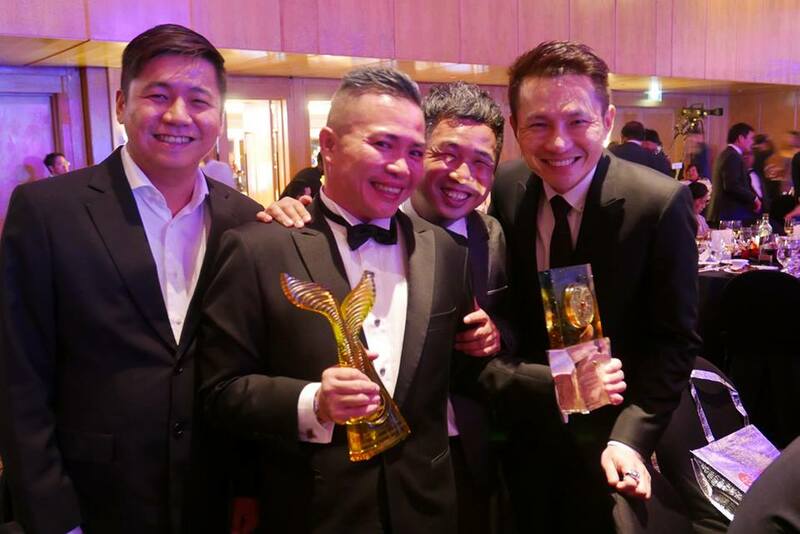 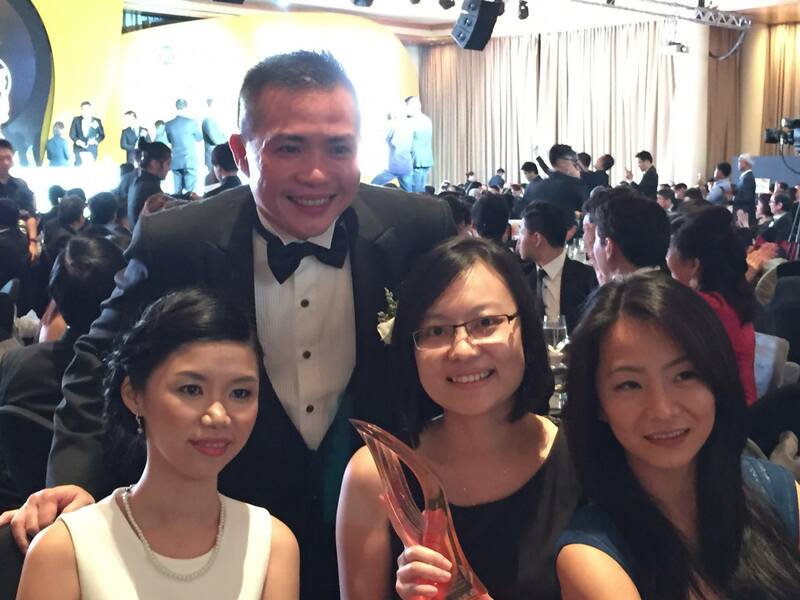 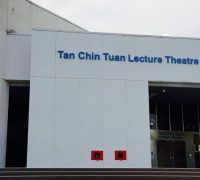 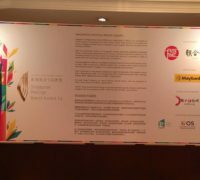 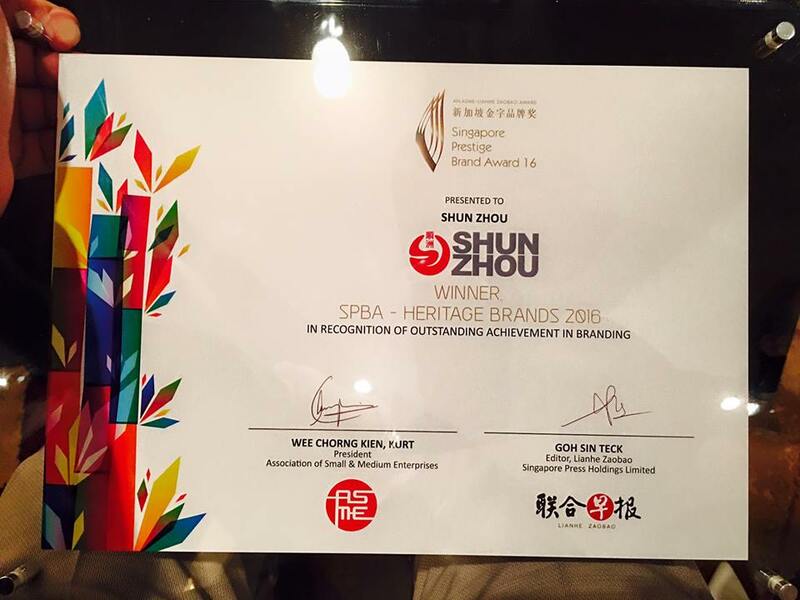 We are very honored to win the most coveted branding award in Singapore the second time. 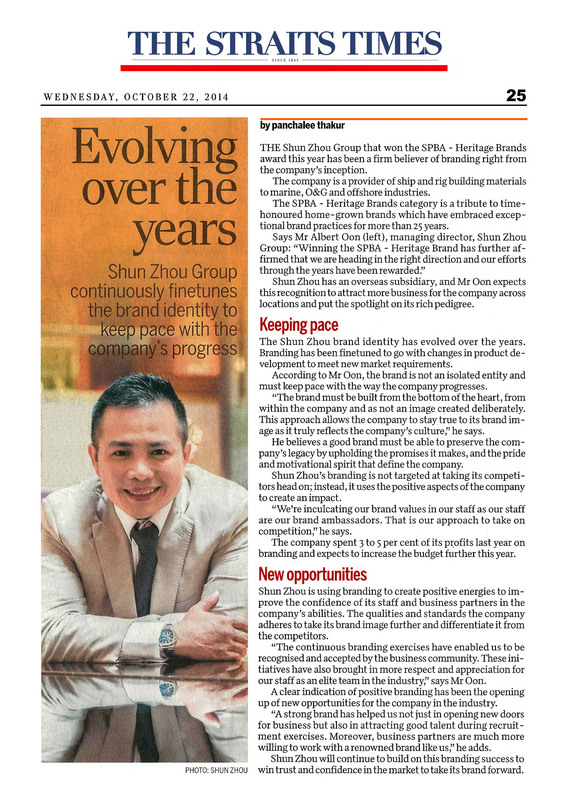 With persistence and perseverance over the last 28 years, we have overcome the odds and nurtured ourselves to be one of the most recognized brand in our industry. 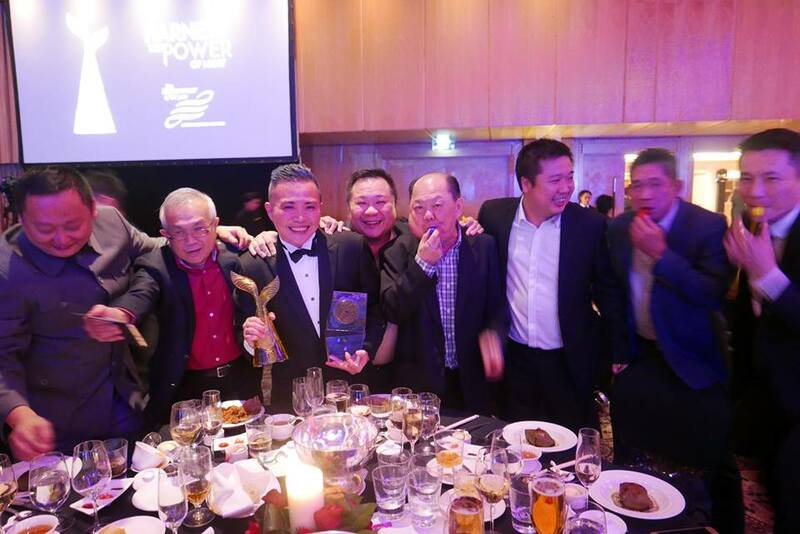 As we add another feather to our cap today, we must thank our colleagues as they are the pillars of the company, for their determination and hard work, we must also thank our business partners for their faith and support. 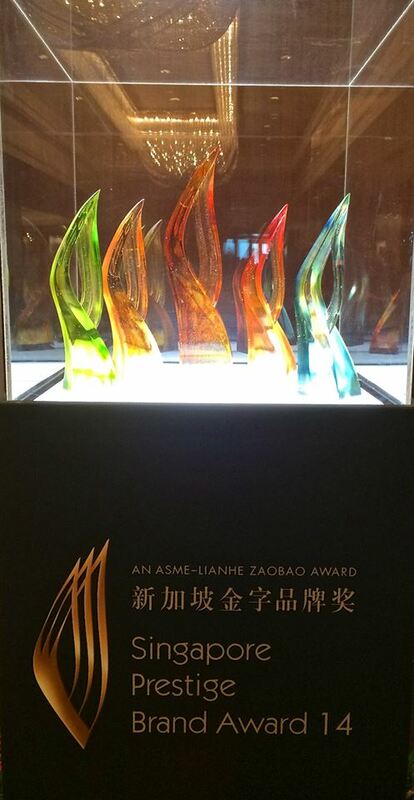 This award would not be possible without all of you. 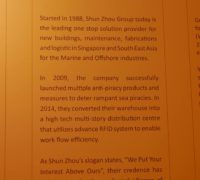 We will continue to adhere to our motto “We Put Your Interest Above Ours”. 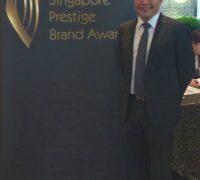 As we are celebrating our win the 2nd time from the highly competitive and coveted Singapore Prestige Brand Award’s Heritage Brand category, we are also being subjected to the test of Mother Nature this morning. 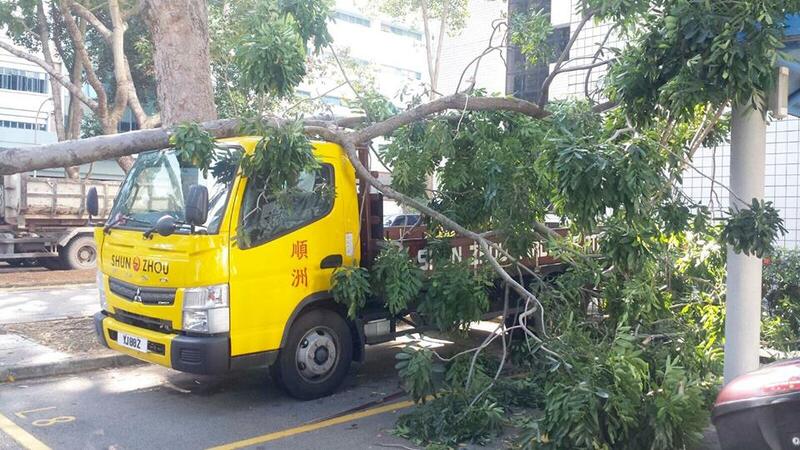 Fortunately Mother Nature was kind and no one was injured when the tree fell onto one of our truck. 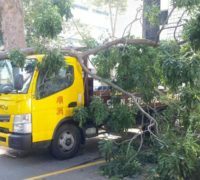 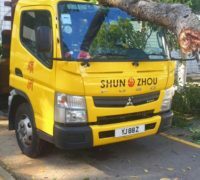 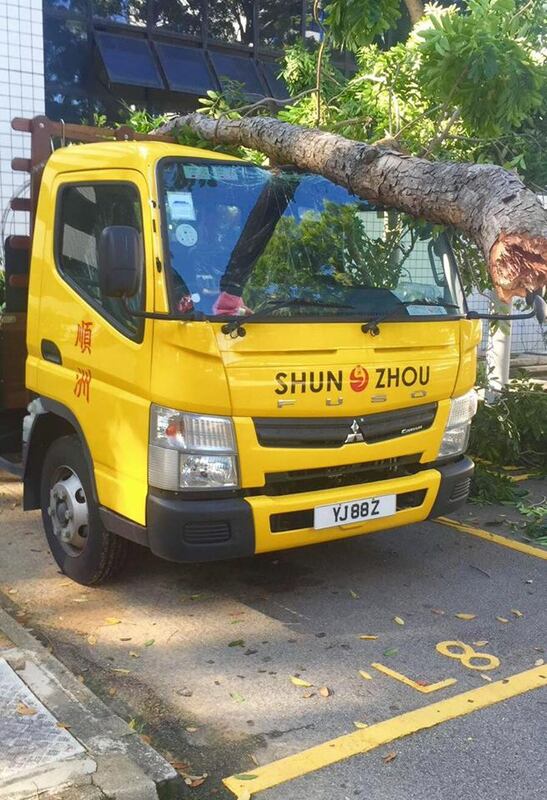 This incident will not hinder our deliveries as we always have contingency plans in our SOPs and we always believe that Tough Times Don’t Last, Tough People Do! 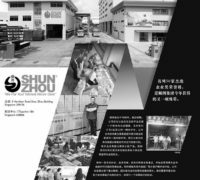 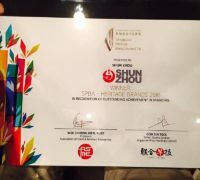 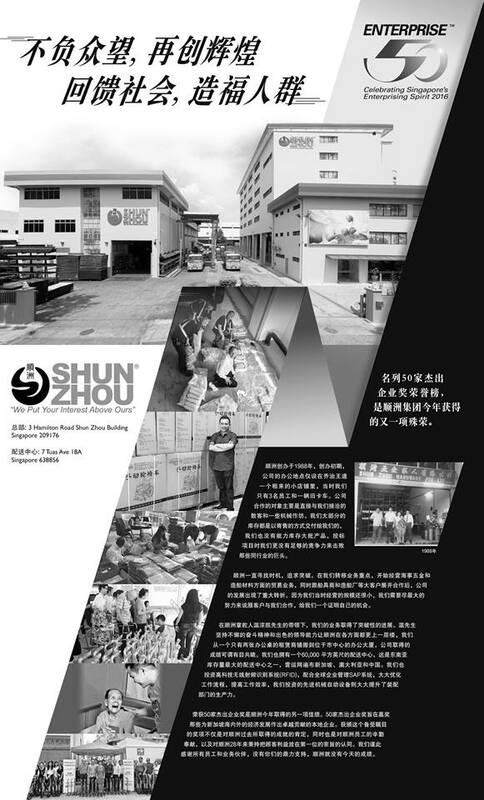 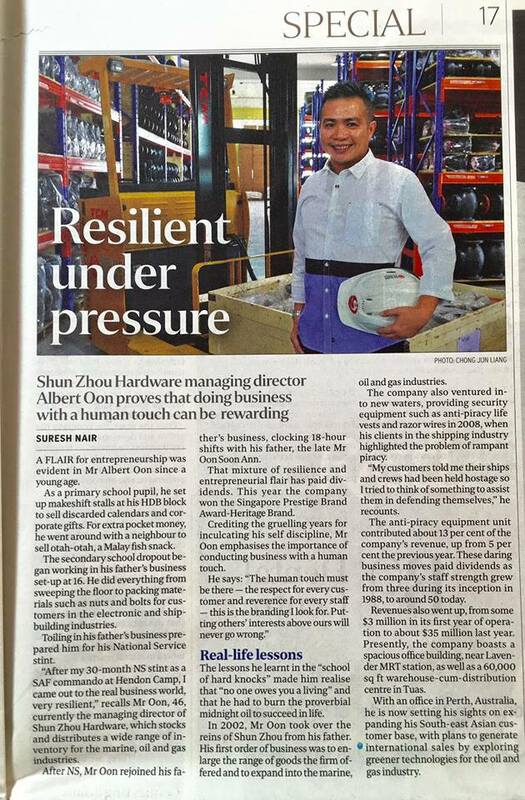 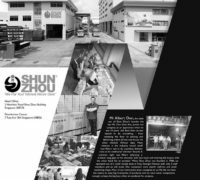 Thank you for the support of our business partners and our colleagues,the pillars of Shun Zhou, this award would not have been possible without all of you! 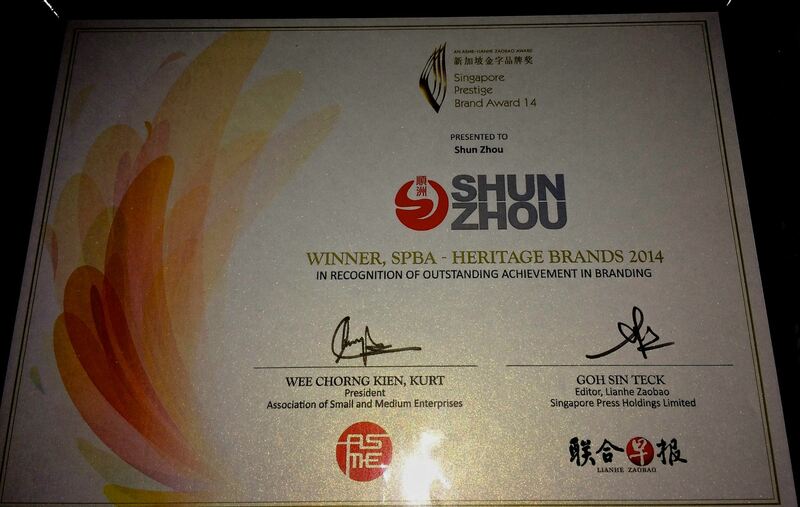 We are proud to be the winner of SPBA – Heritage Brand 2014! 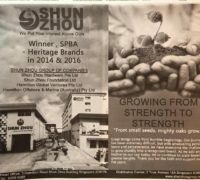 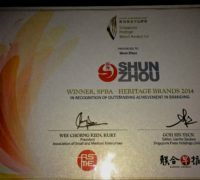 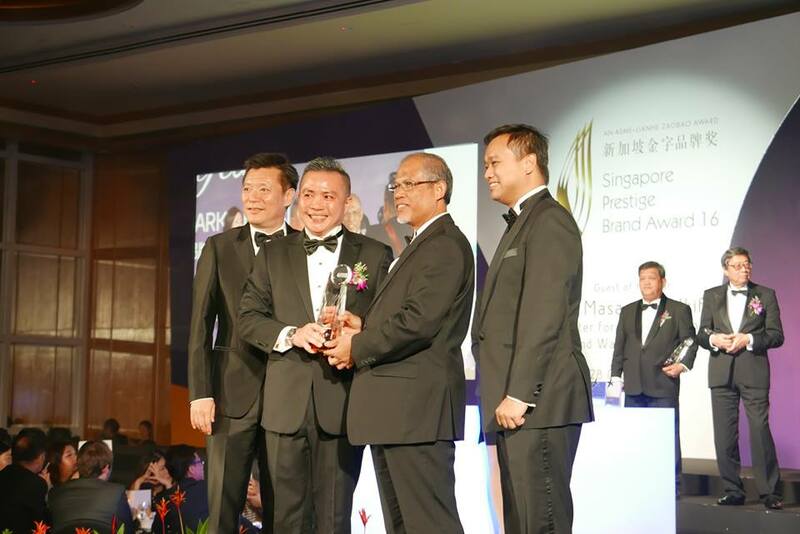 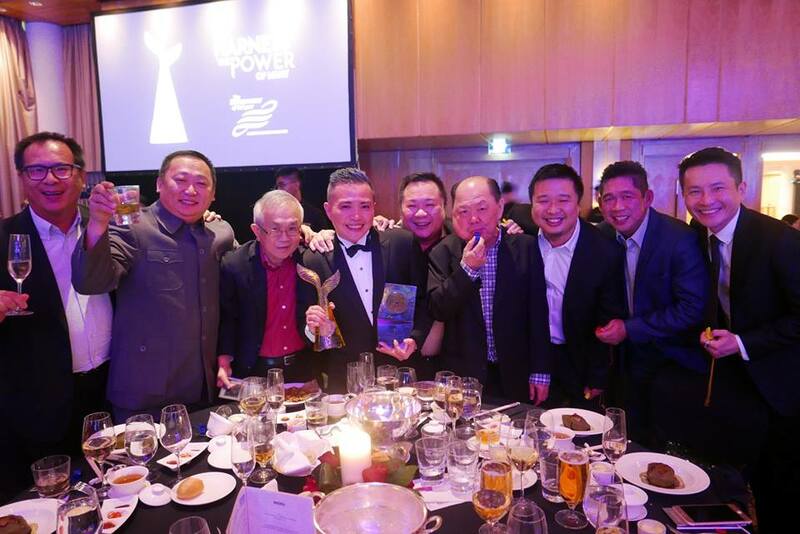 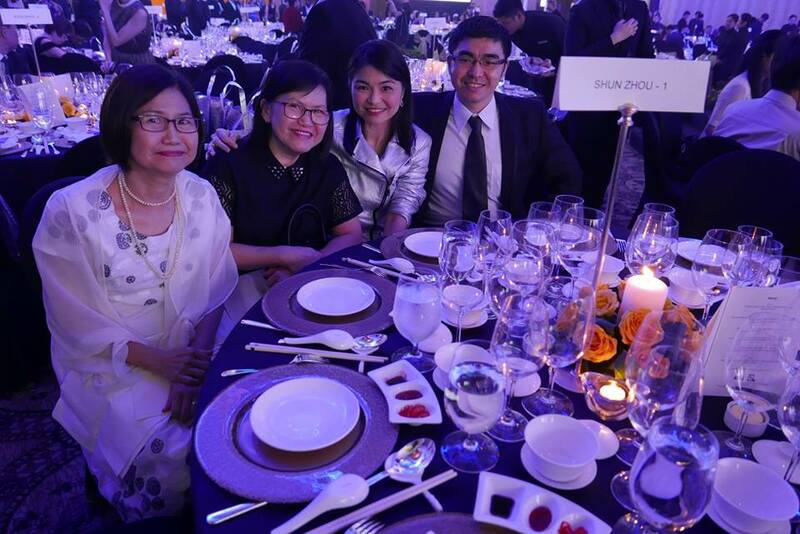 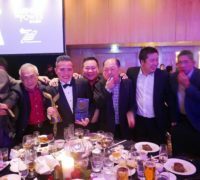 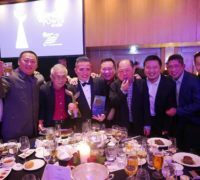 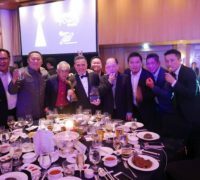 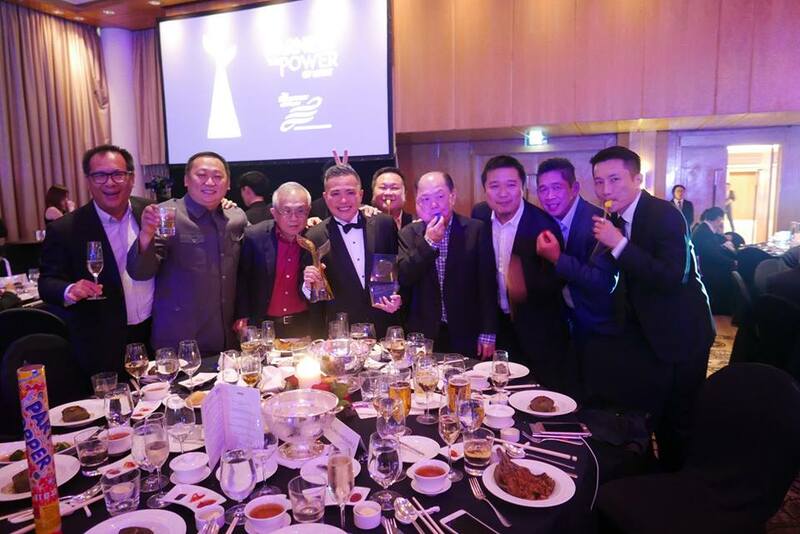 We are very honored to win the most coveted award for renowned Singapore brands and to clinch this award under Heritage category was even more challenging. 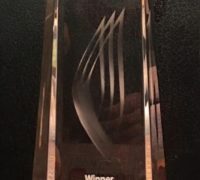 But WE did it! 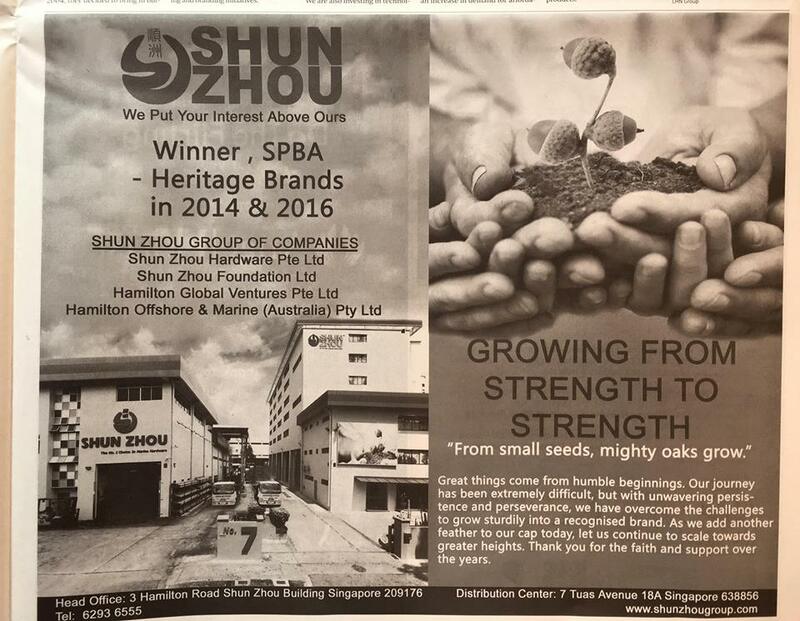 From small seeds, mighty oaks grow and from our humble beginning, our journey has not been always smooth and without hurdles. 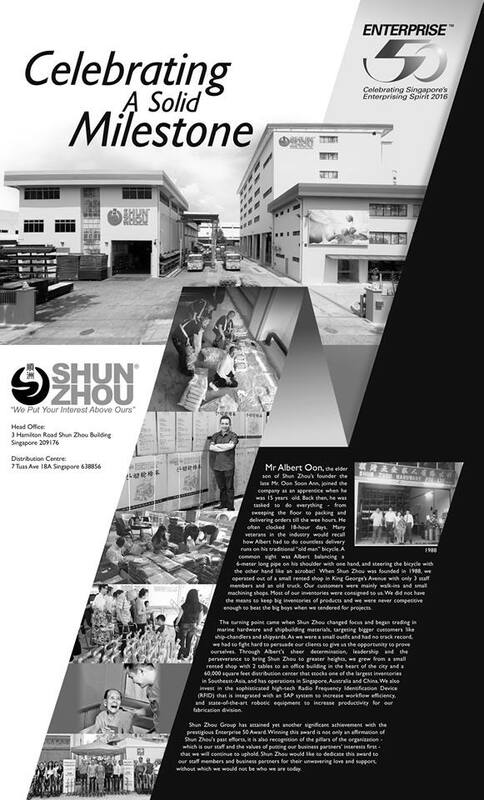 With persistence and perseverance over the last 26 years we have overcome the odds and nurtured ourselves to be one of the most recognized brand in our industry. 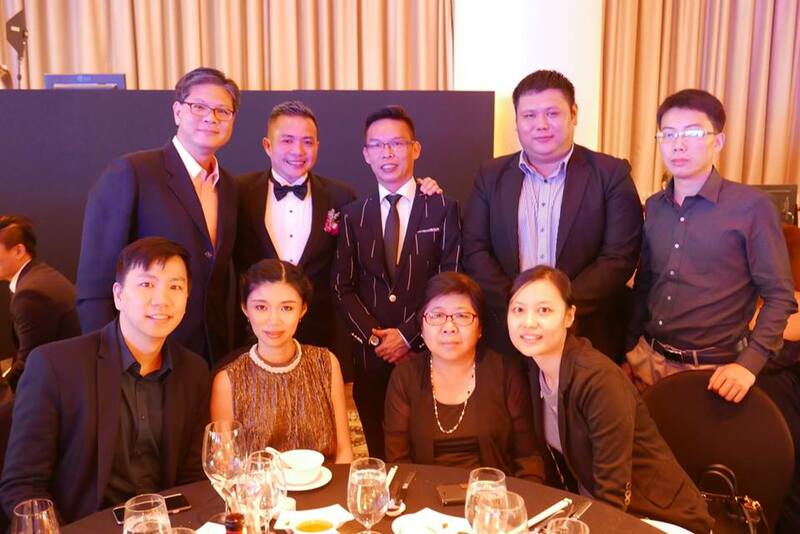 As we add another feather to our cap today, we appreciate the hard work and sacrifices that our colleagues have contributed, the faith and support that valuable business partners have in us! 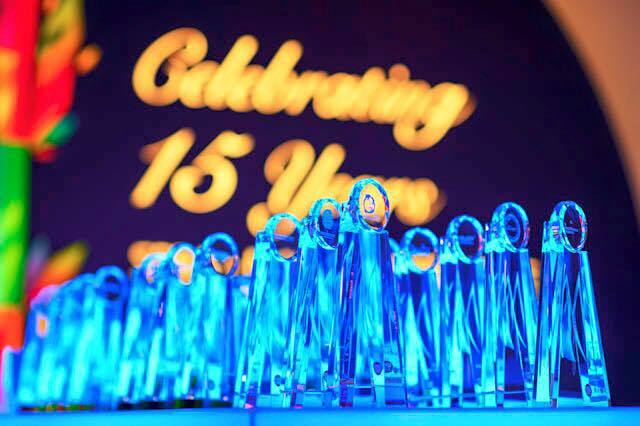 Let’s us share the fruit of our labour and continue to uphold our values to scale greater heights. 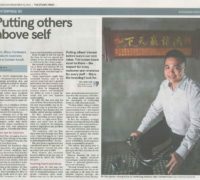 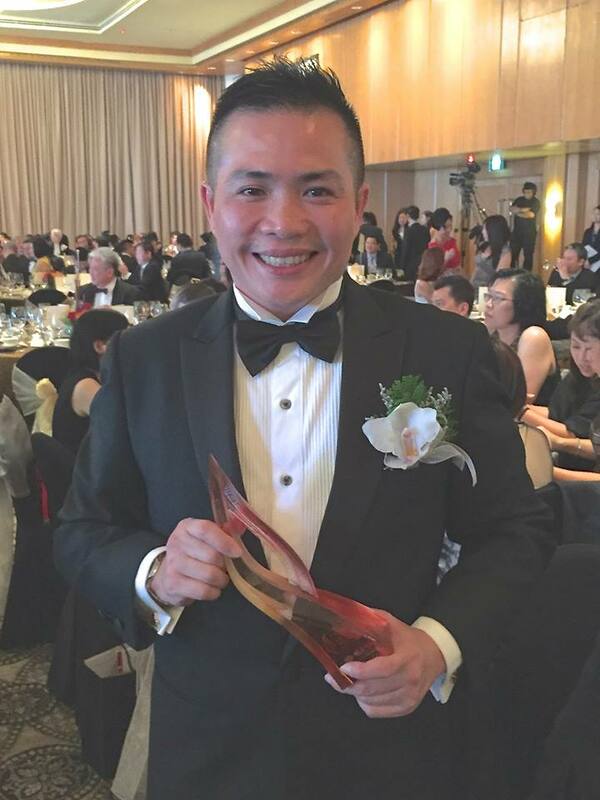 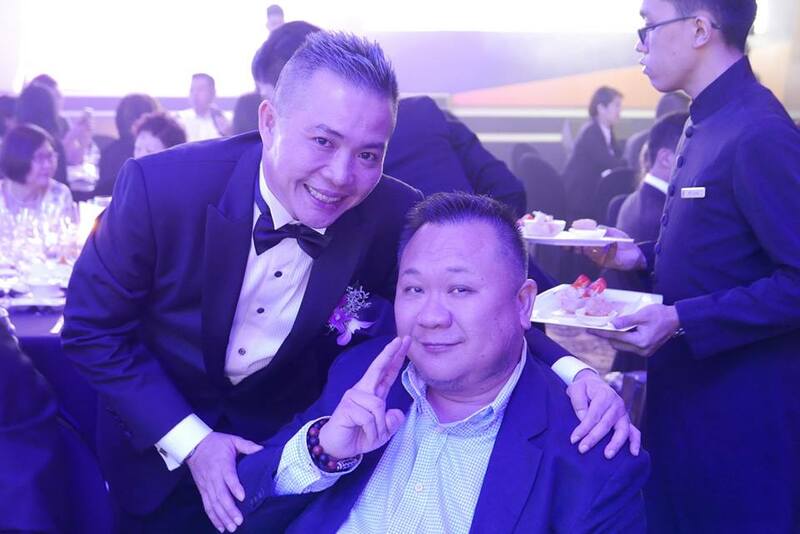 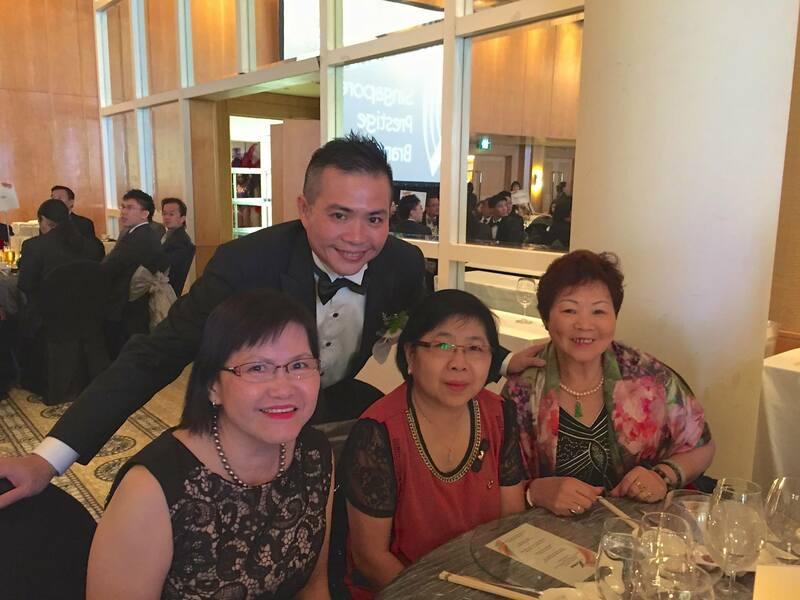 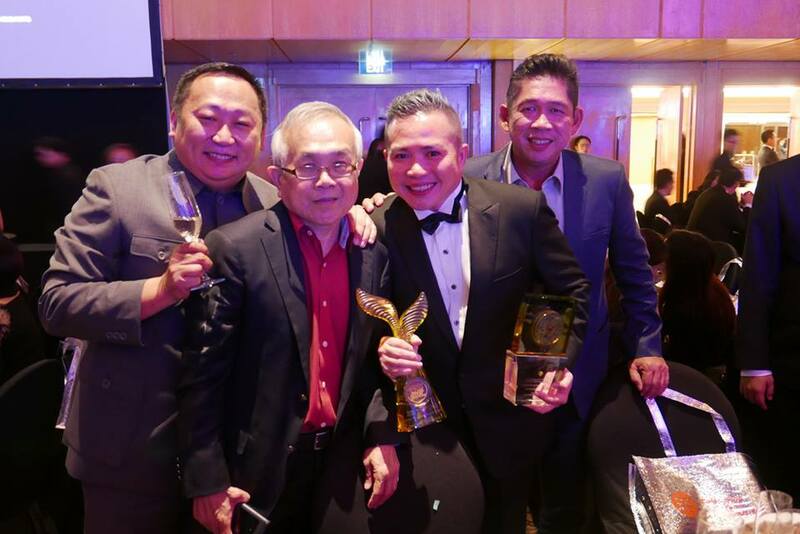 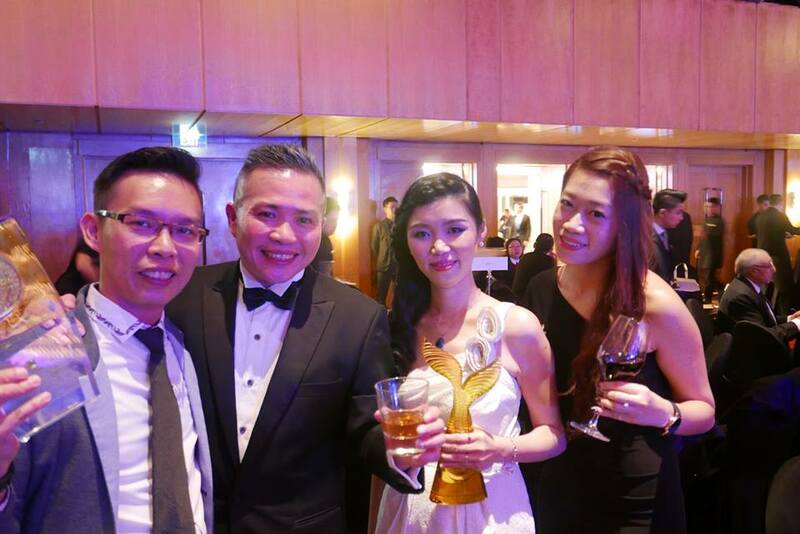 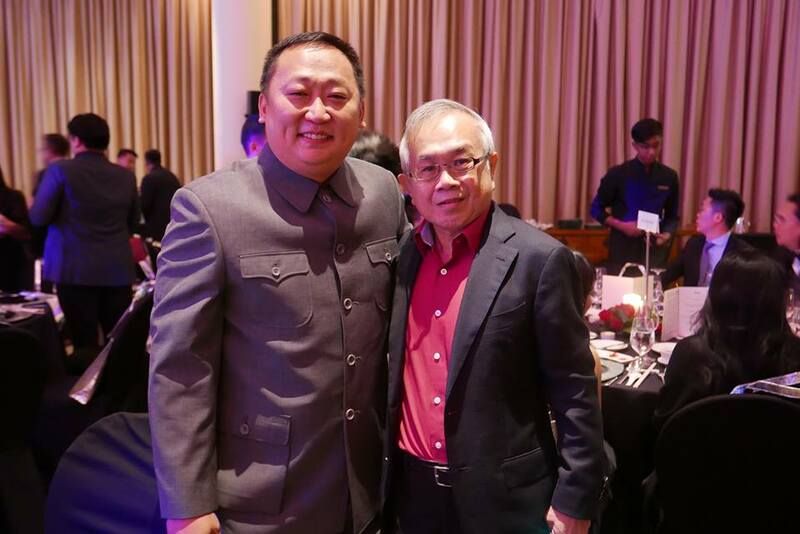 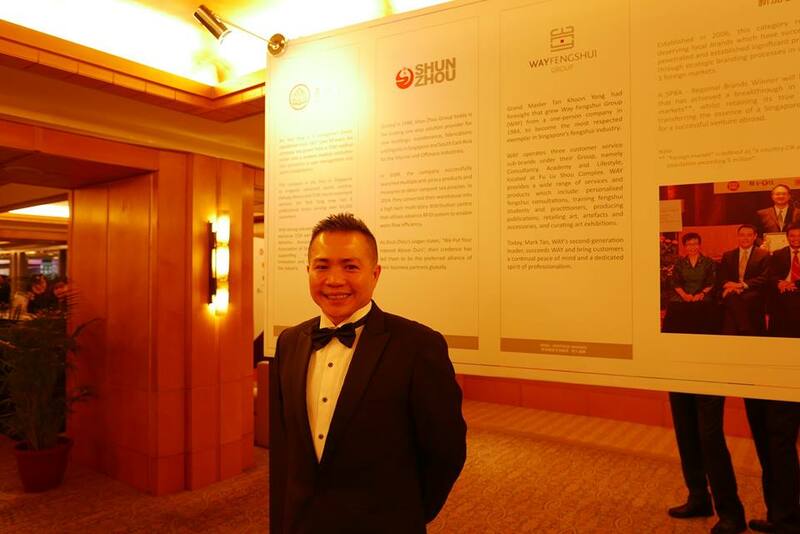 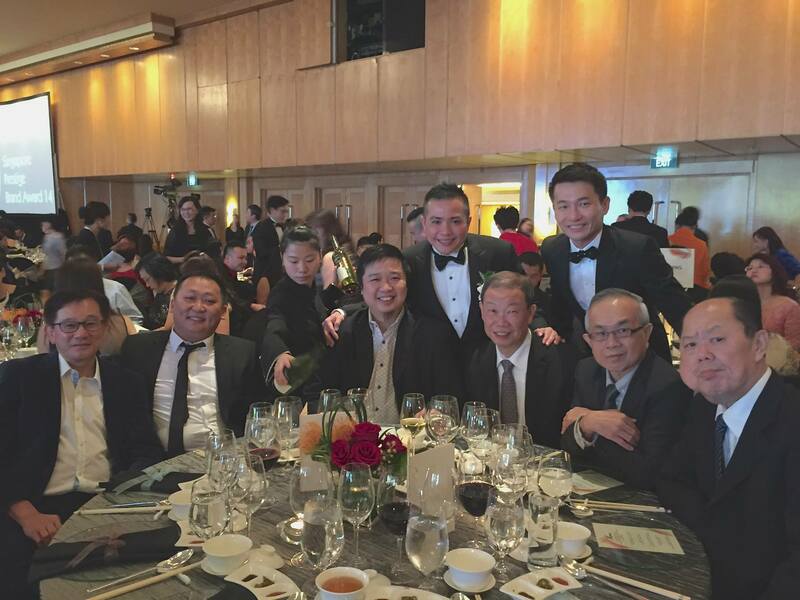 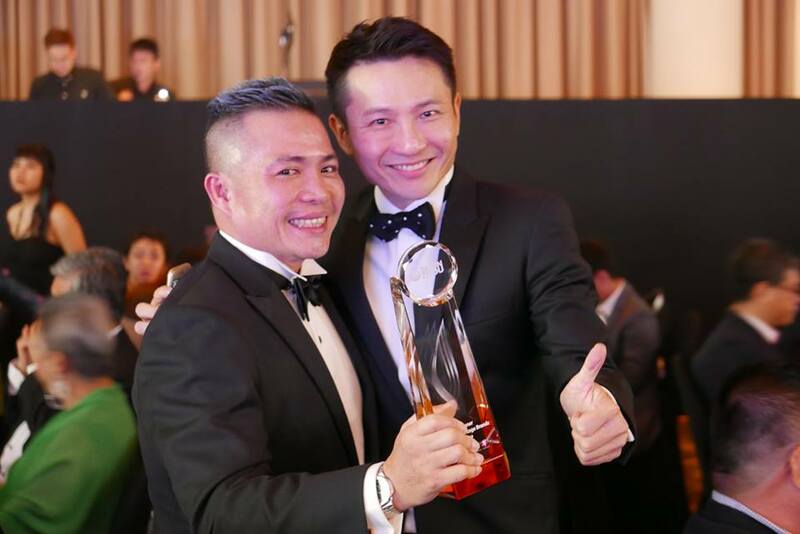 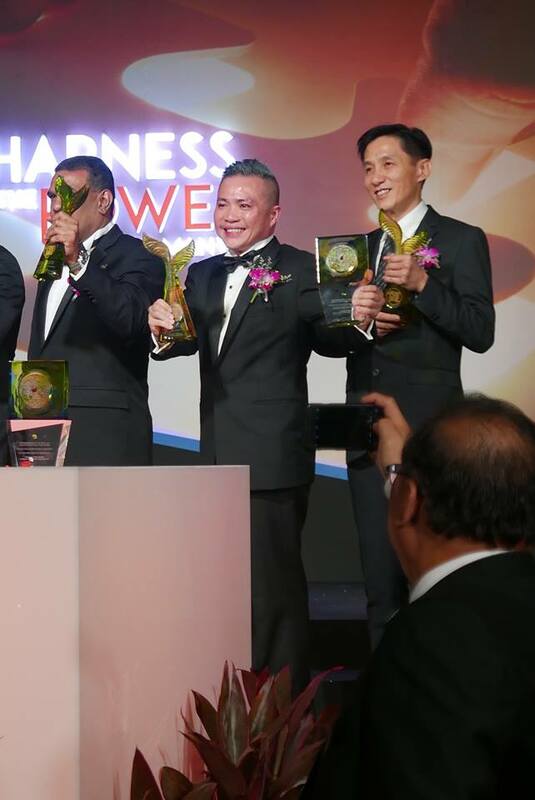 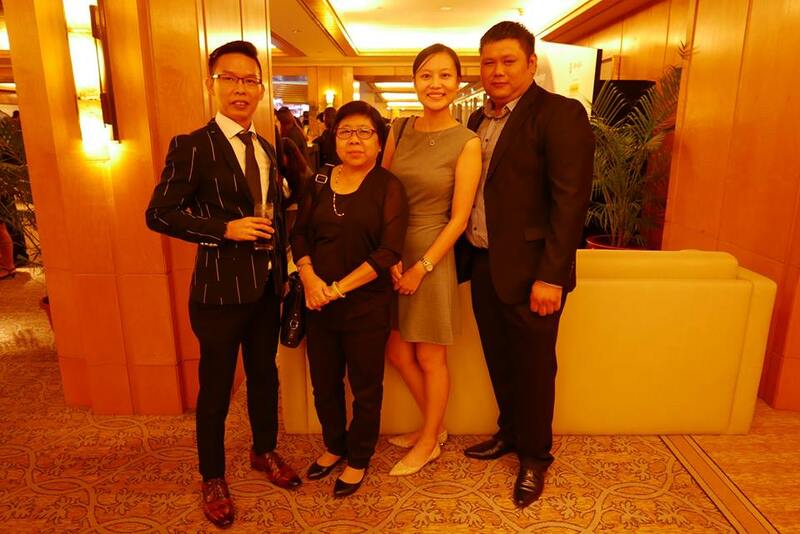 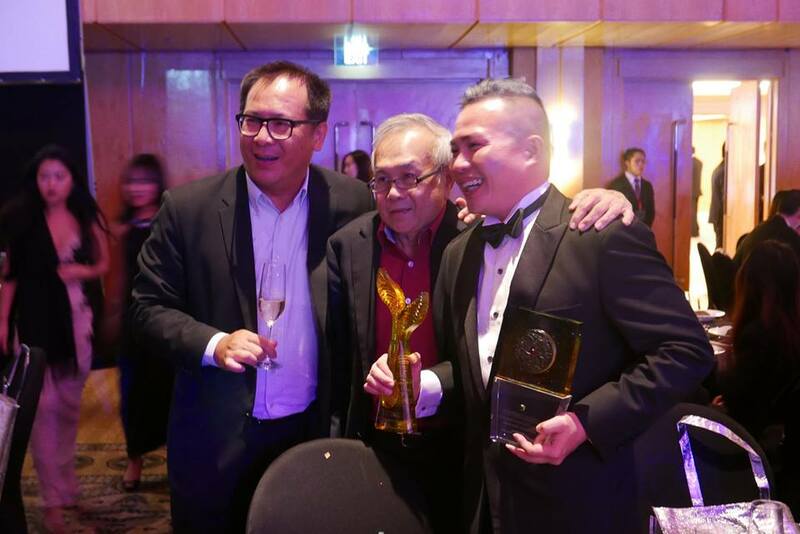 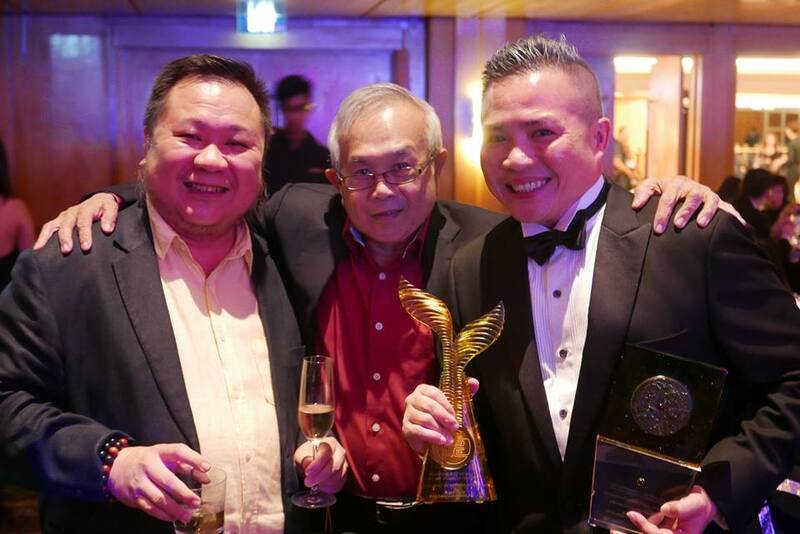 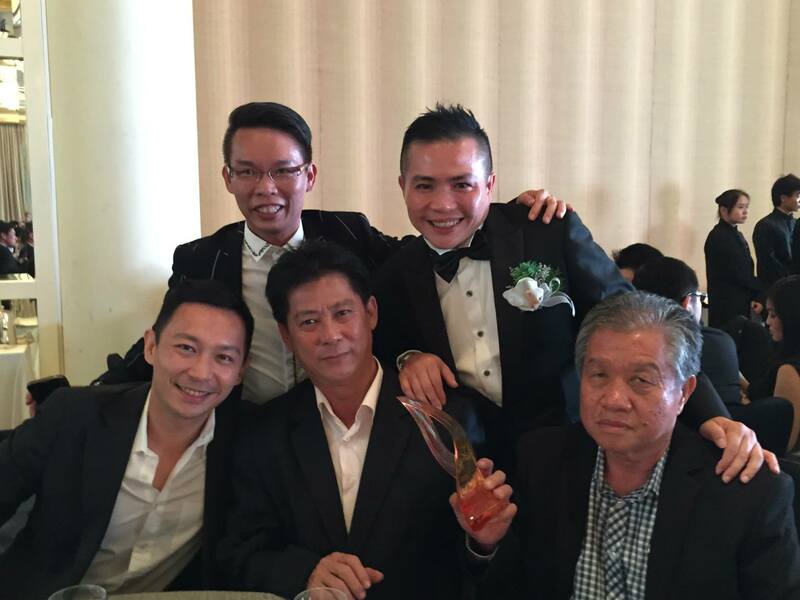 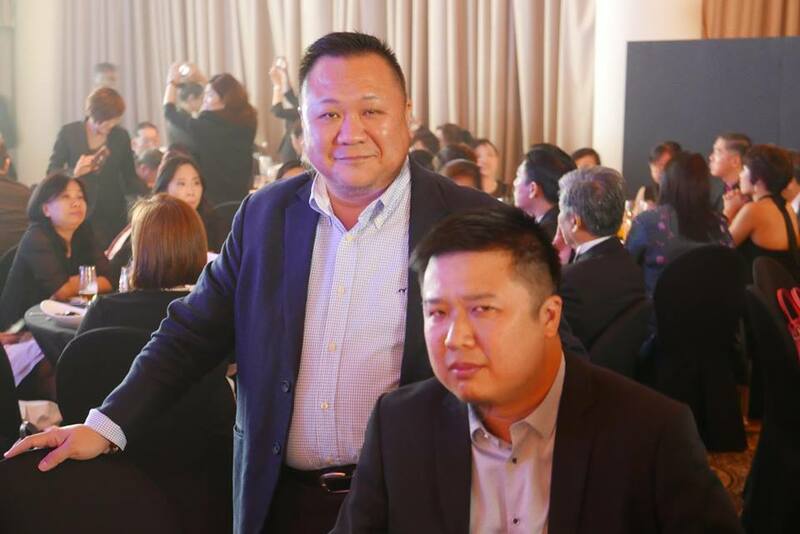 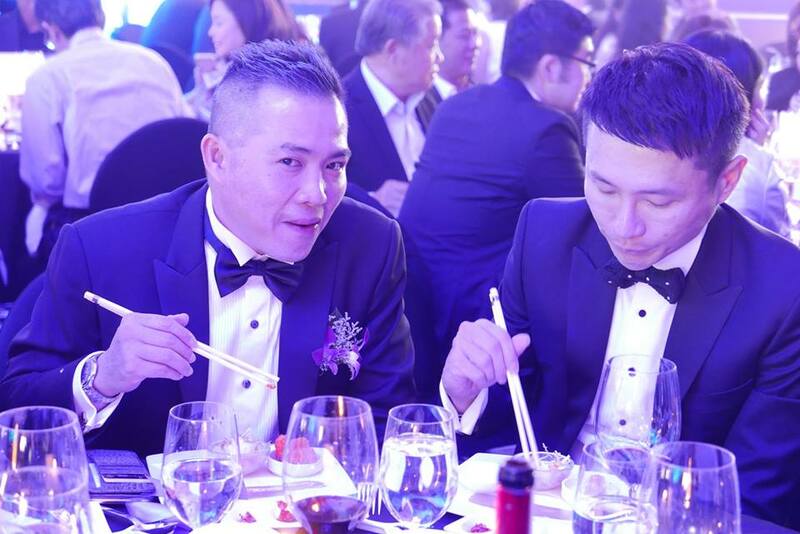 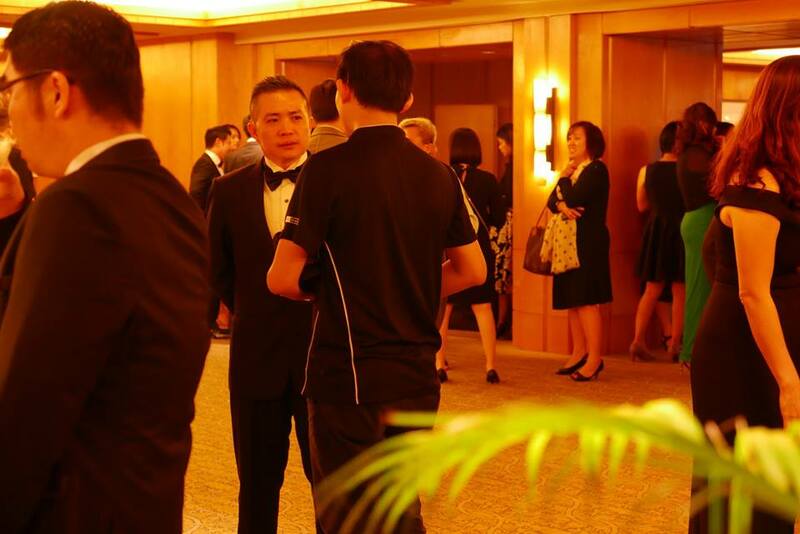 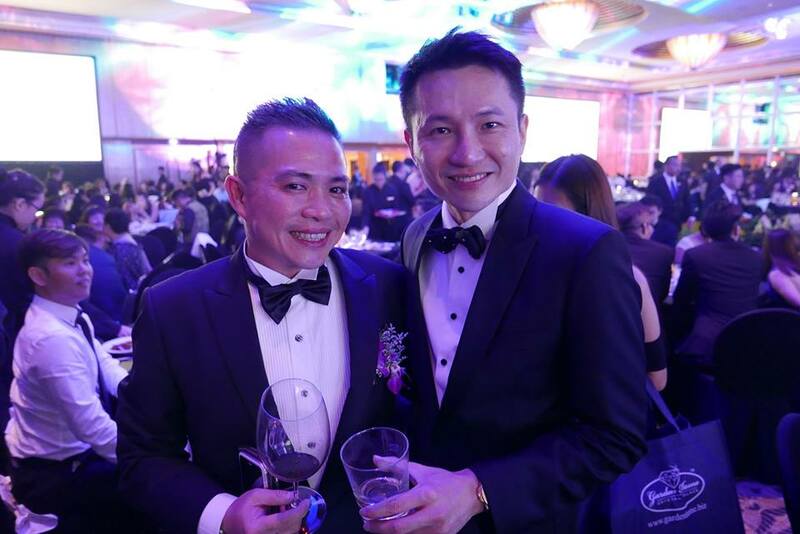 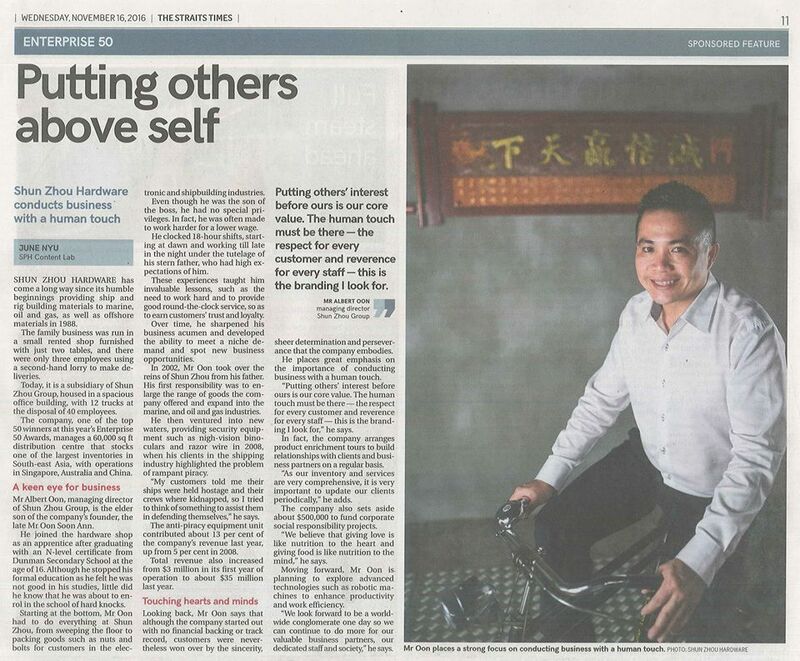 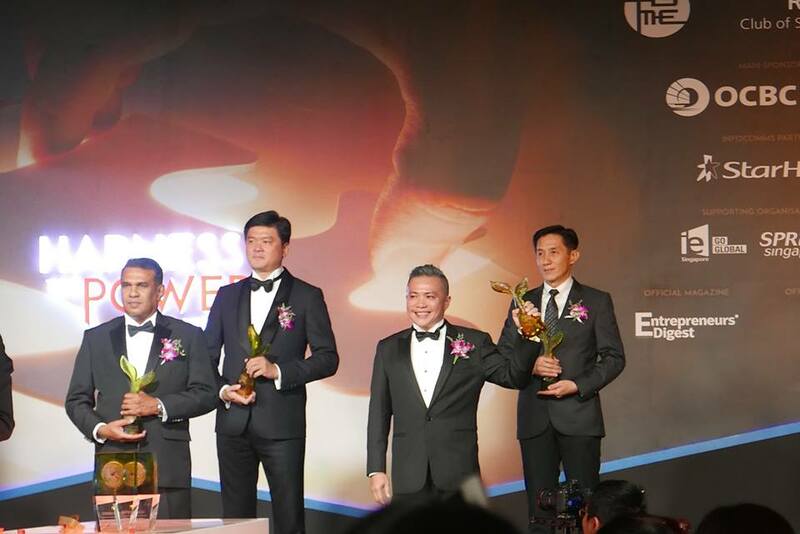 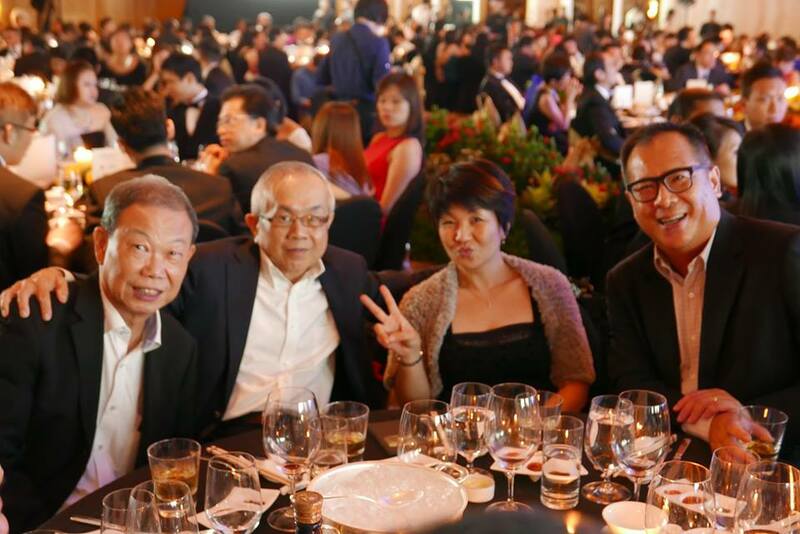 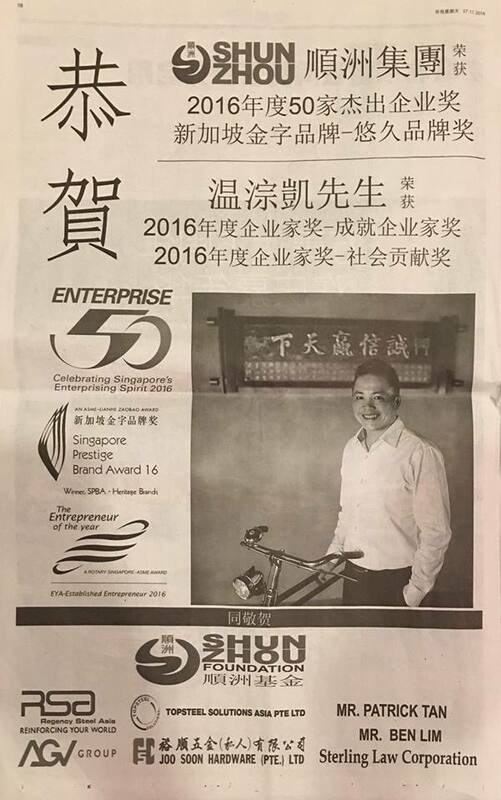 Congratulations to our group’s Managing Director, Mr. Albert Oon for winning the EYA 2013 Top Entrepreneurs: Established Entrepreneur! 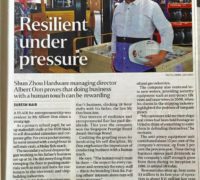 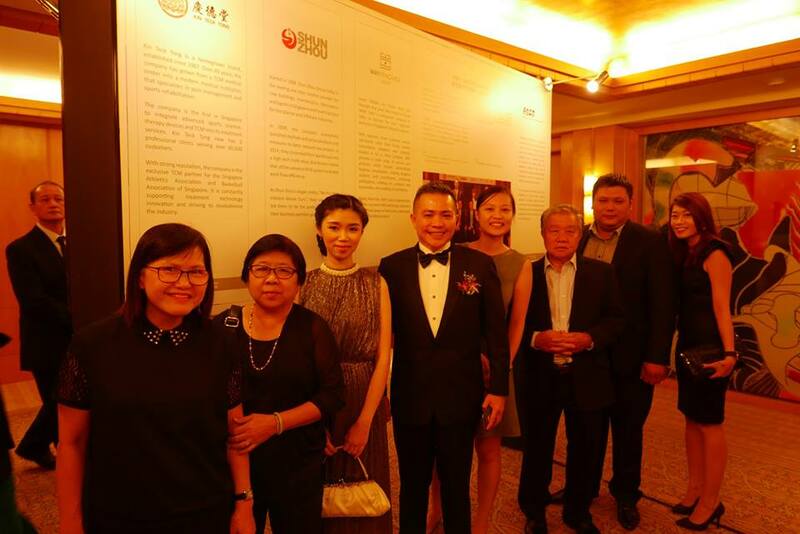 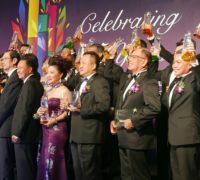 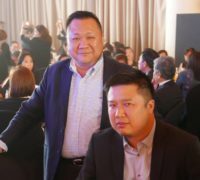 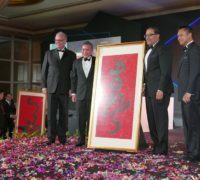 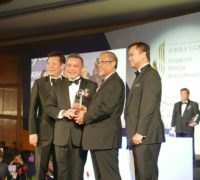 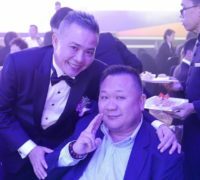 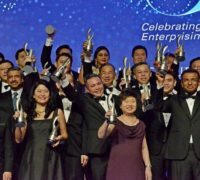 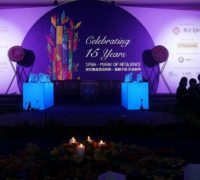 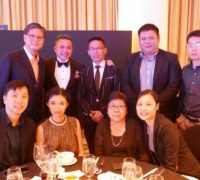 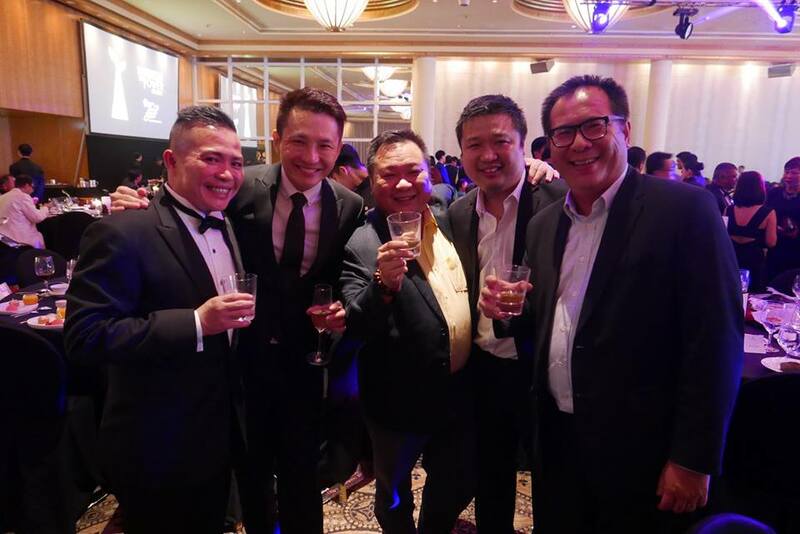 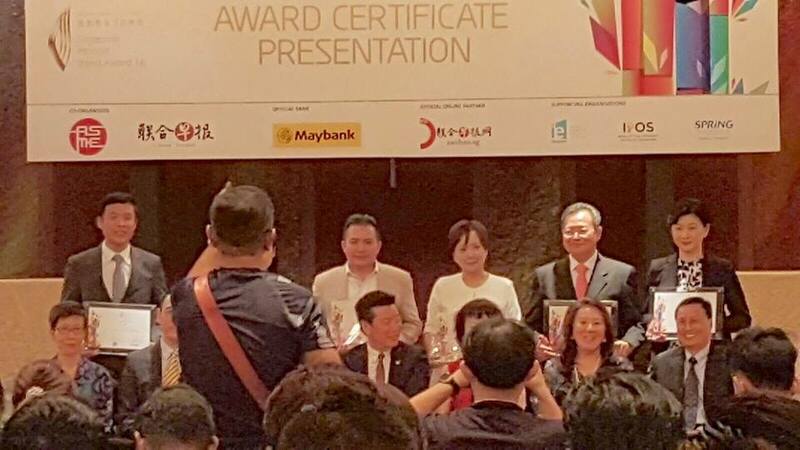 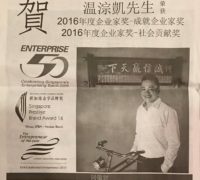 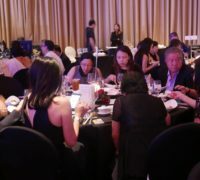 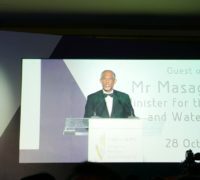 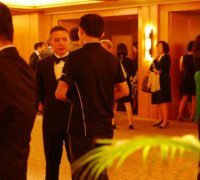 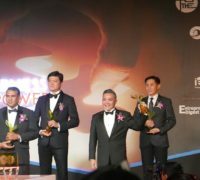 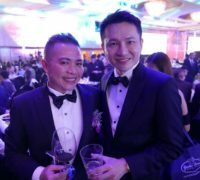 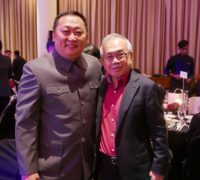 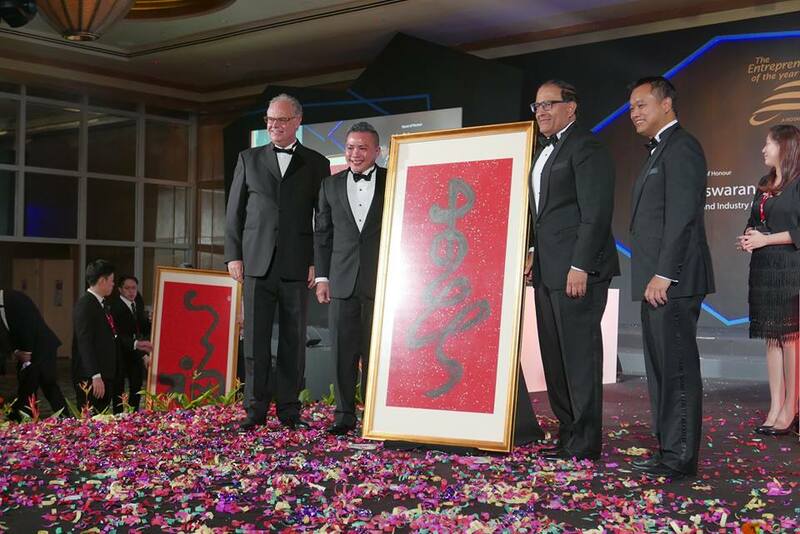 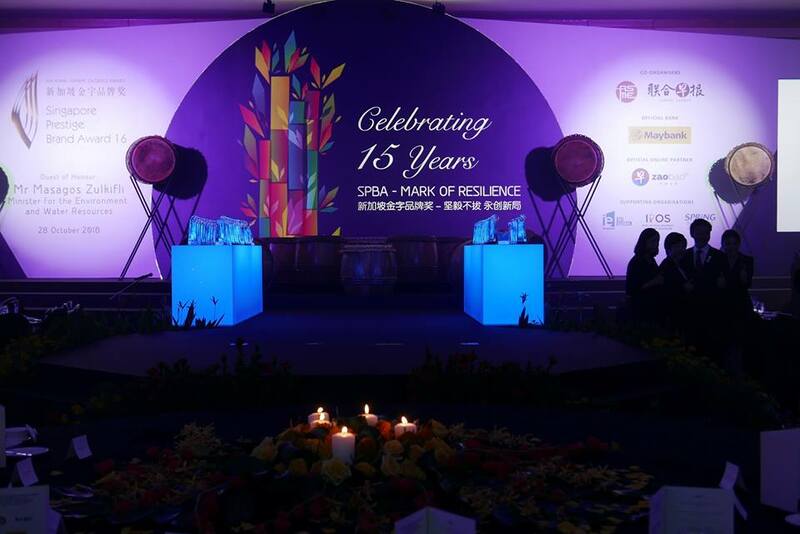 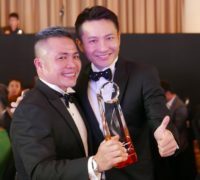 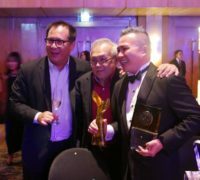 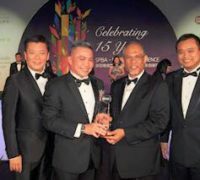 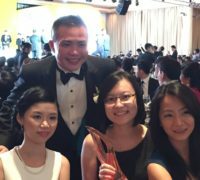 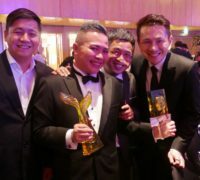 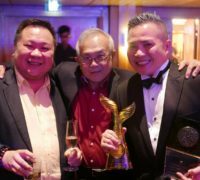 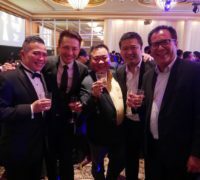 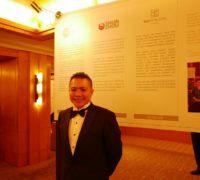 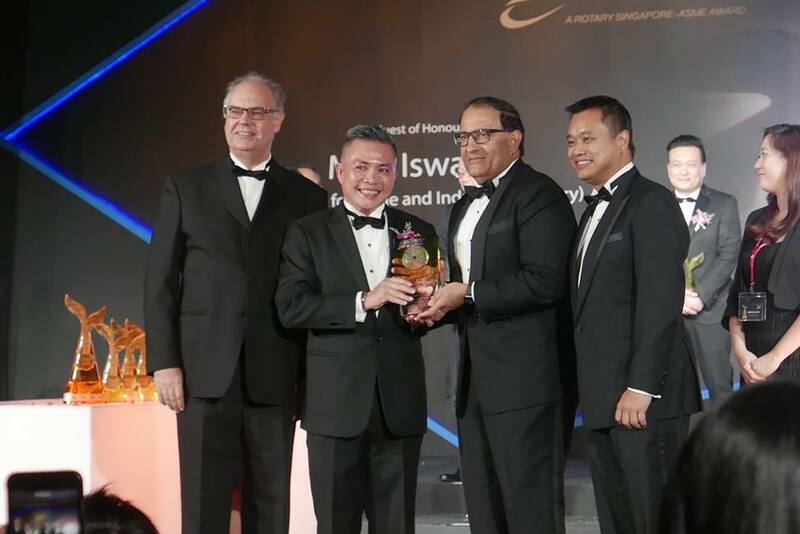 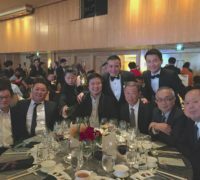 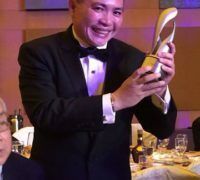 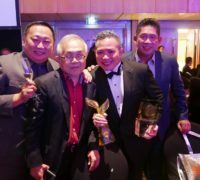 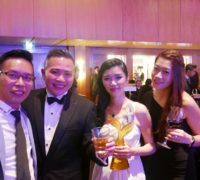 The Entrepreneur of the Year (EYA) is the oldest Award in Singapore, organised by the Rotary Club of Singapore & Association of Small and Medium Enterprises (ASME). 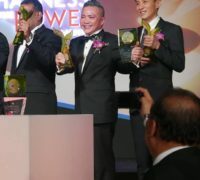 This award salutes and honours local entrepreneurs who have shown outstanding performance as business owners, be it emerging or established enterprises, in their chosen field of entrepreneurship using a set of stringent judging criteria, to maintain the highest standards in the process of uncovering successful entrepreneurs.